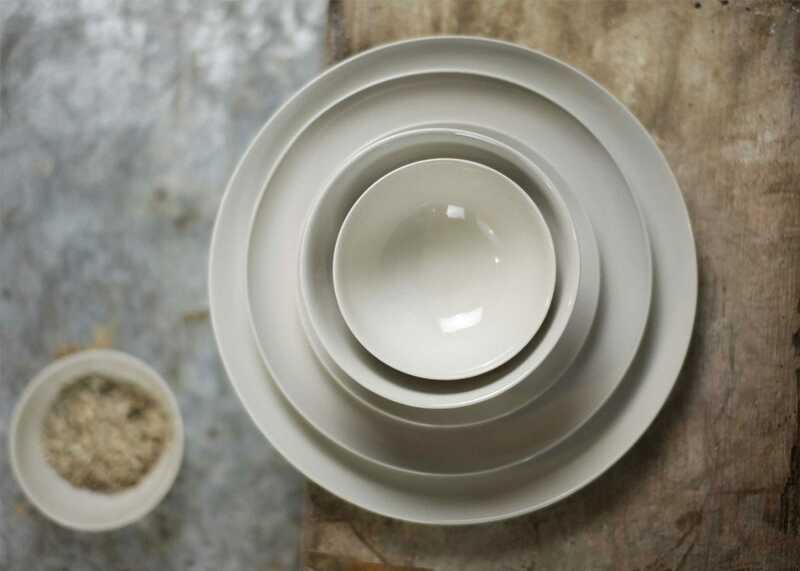 Handmade in Vietnam from white clay, the Biviri Collection combines contemporary design with traditional craftsmanship. 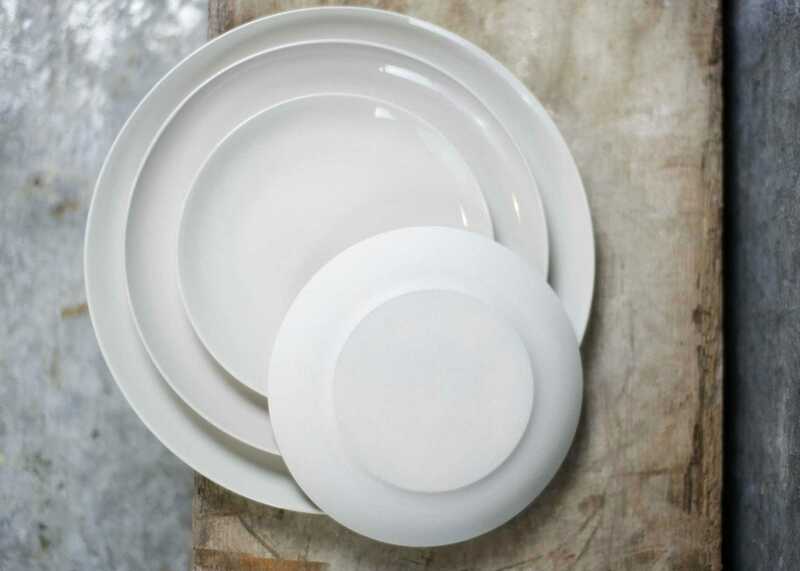 The plates have a smooth, unglazed finish on the base but a glossy and glazed top, creating a beautiful contrast of textures. Each design has a slightly irregular shape highlighting the artisanal approach taken to craft each piece in the collection. 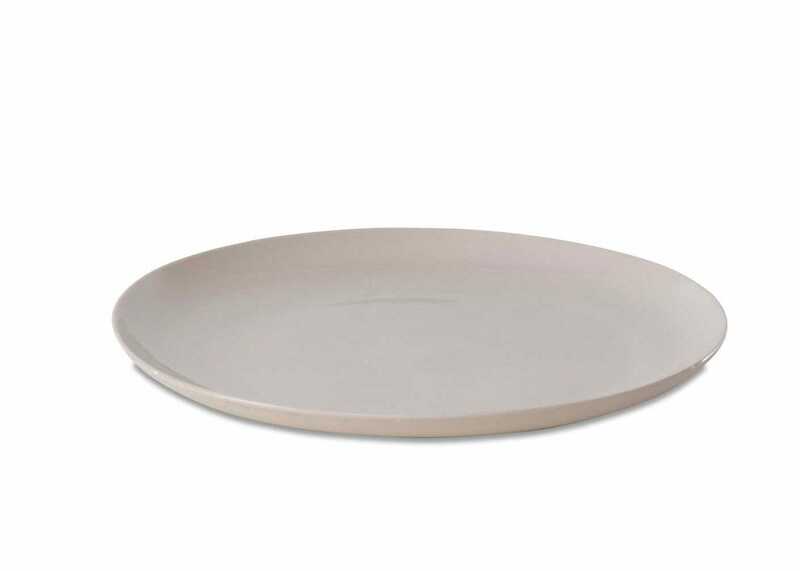 The Biviri dinner plate provides a clean backdrop for your culinary ventures. Handmade in Vietnam from white clay. 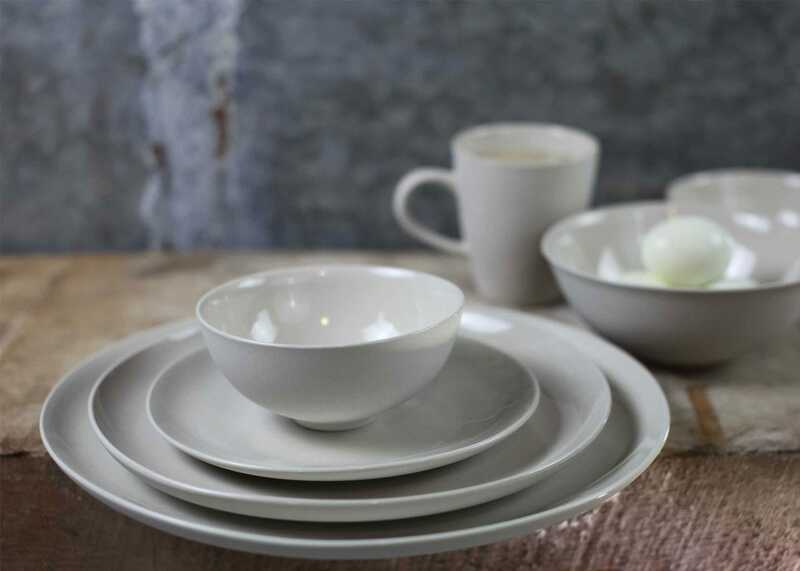 Smooth, unglazed finish on the outside with a contrasting interior. Each design has a slightly irregular shape highlighting the artisanal approach taken to craft each piece .